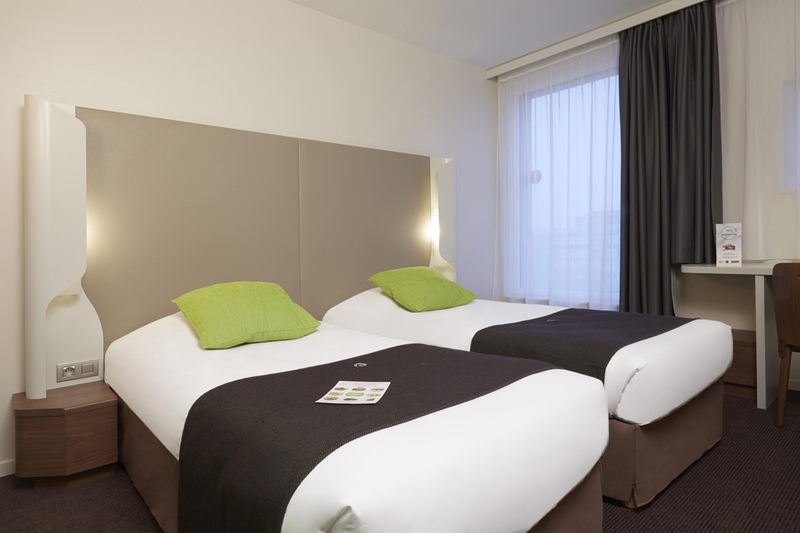 Our 3-star hotel offers a prime location just a few steps from the historic city centre of Lille and the Grand Place. 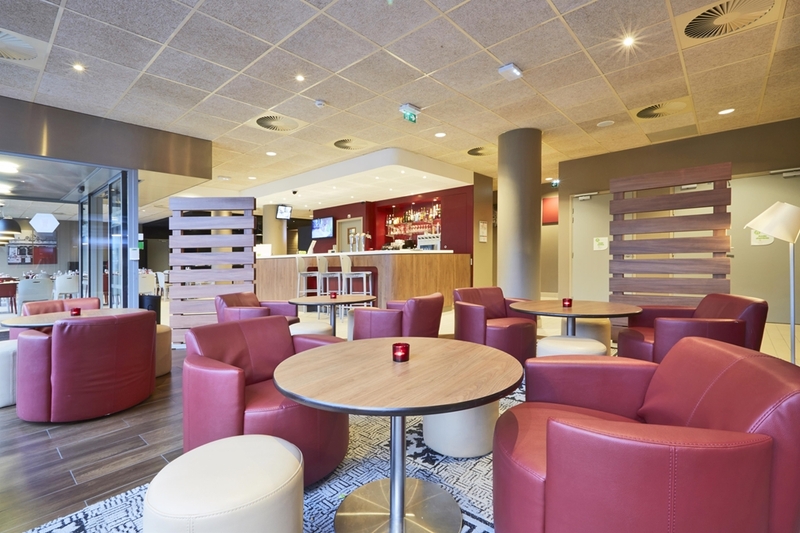 Situated within a 10-minute walk from Lille-Flandres and Lille-Europe, Eurostar’s railway station, we offer a perfect base for both business and leisure travellers. 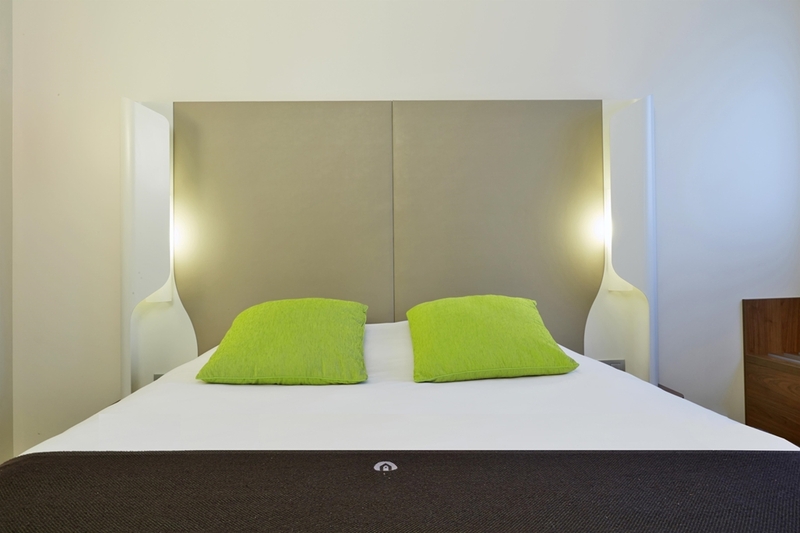 Enjoy a peaceful stay in one of our contemporary and well-equipped rooms. 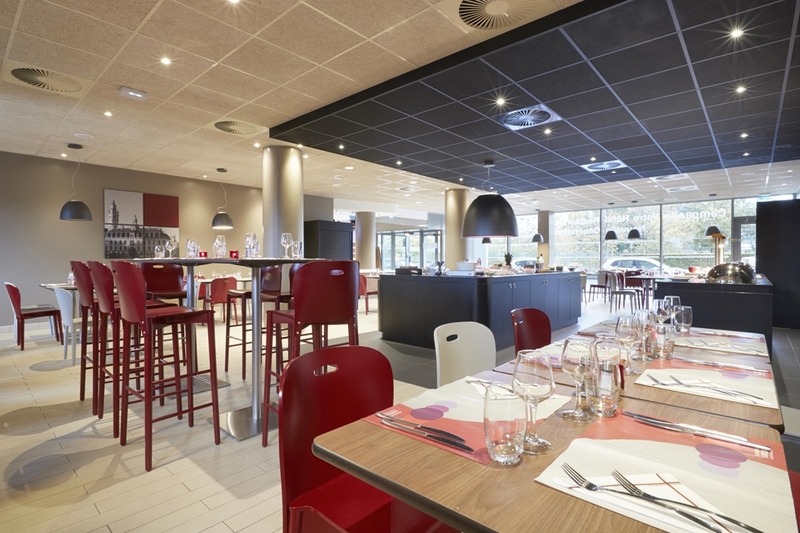 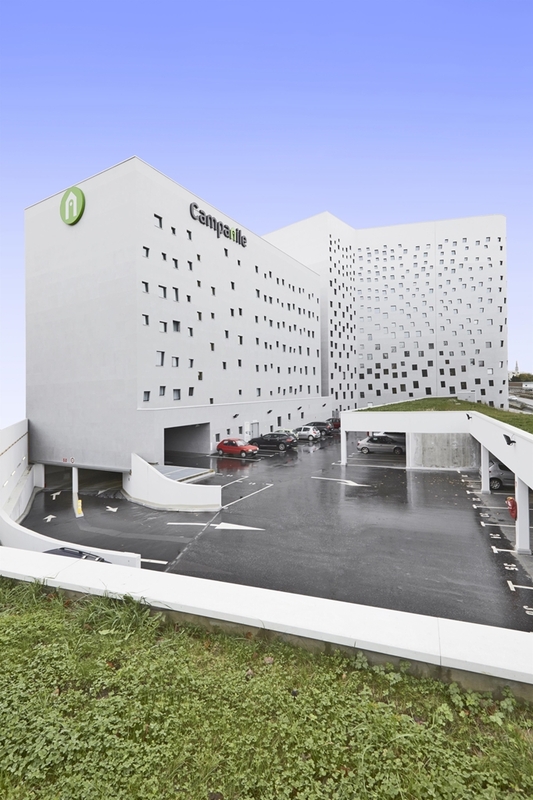 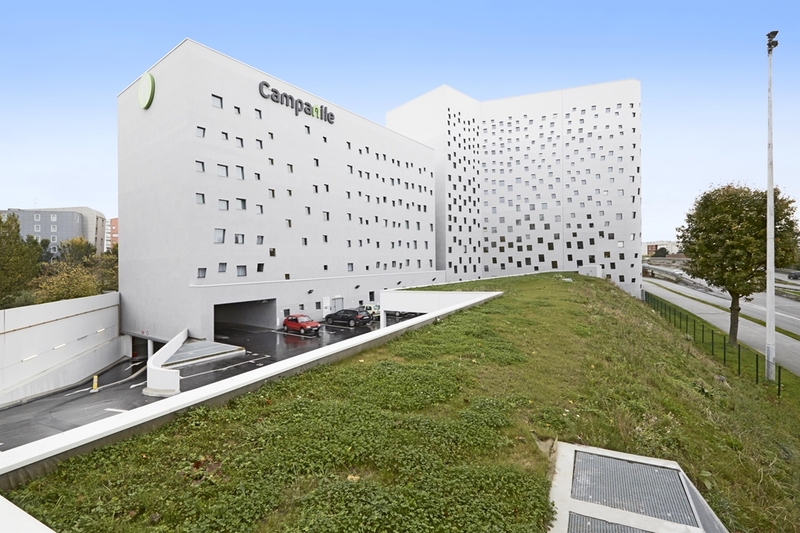 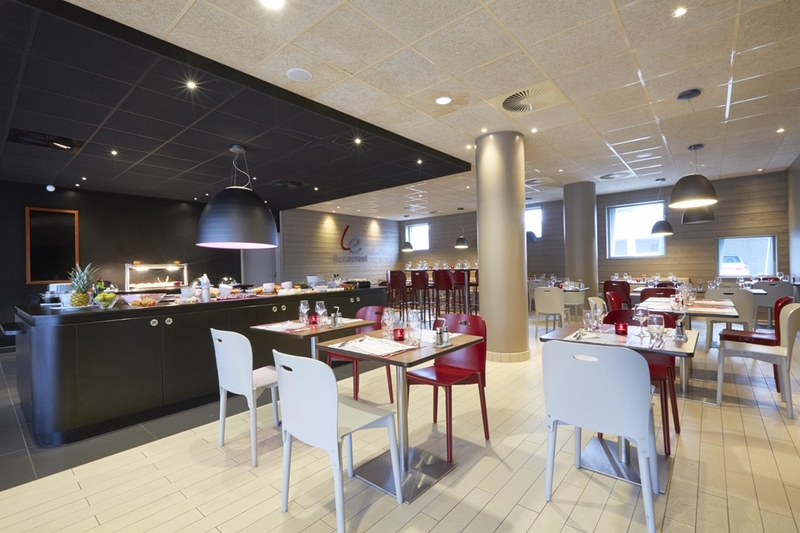 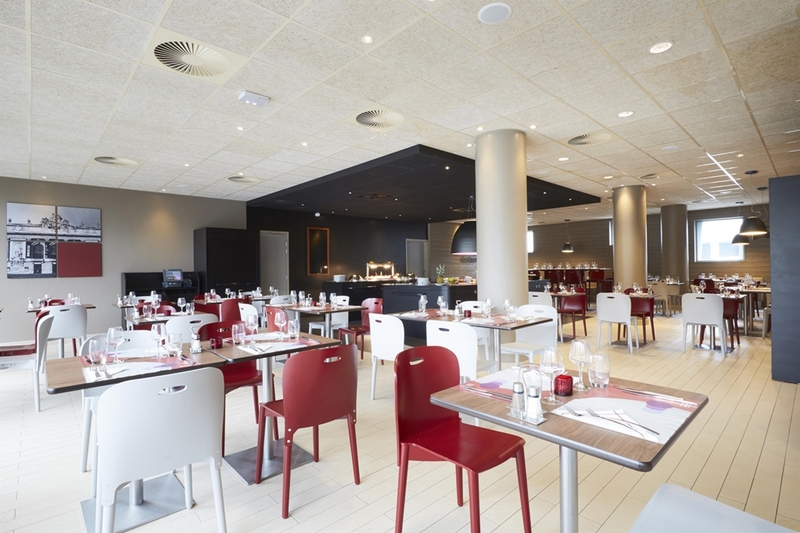 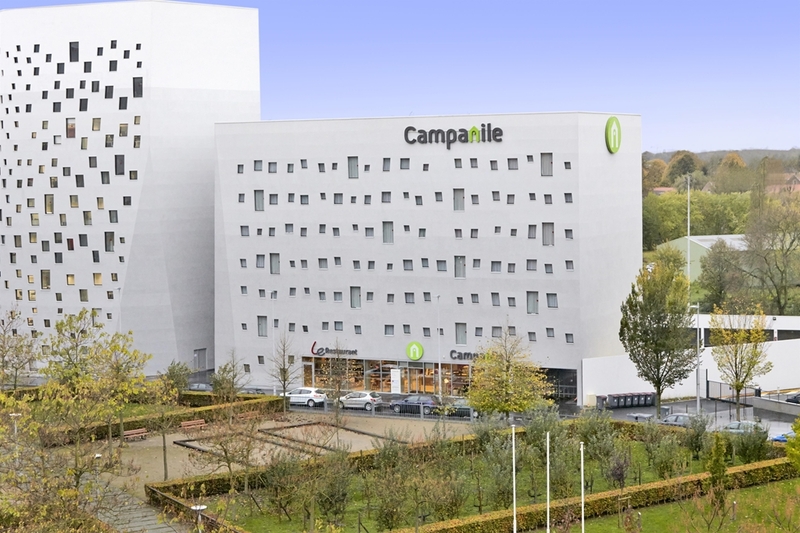 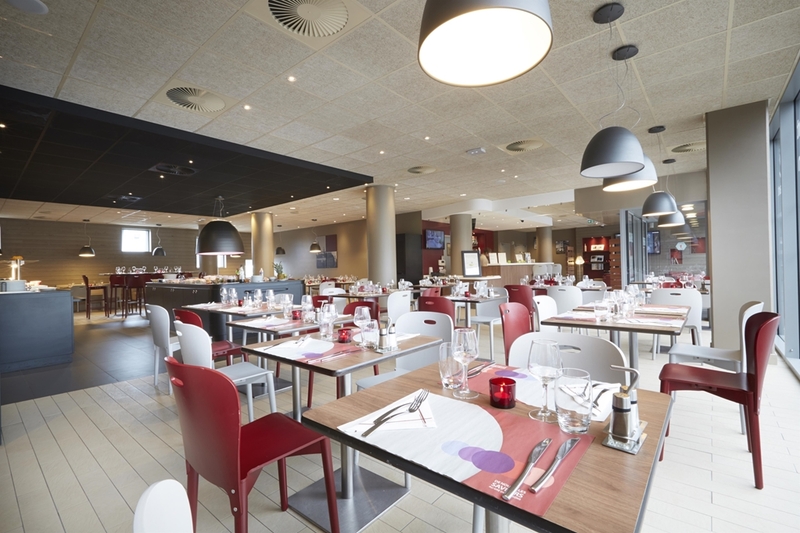 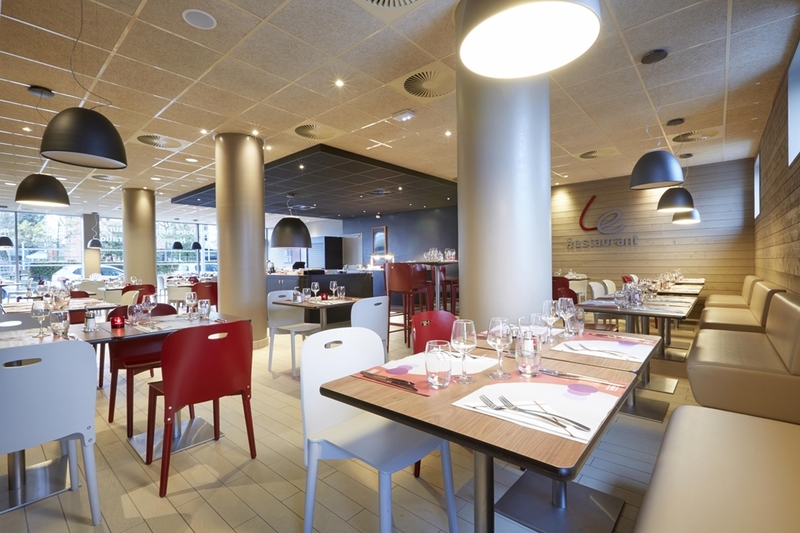 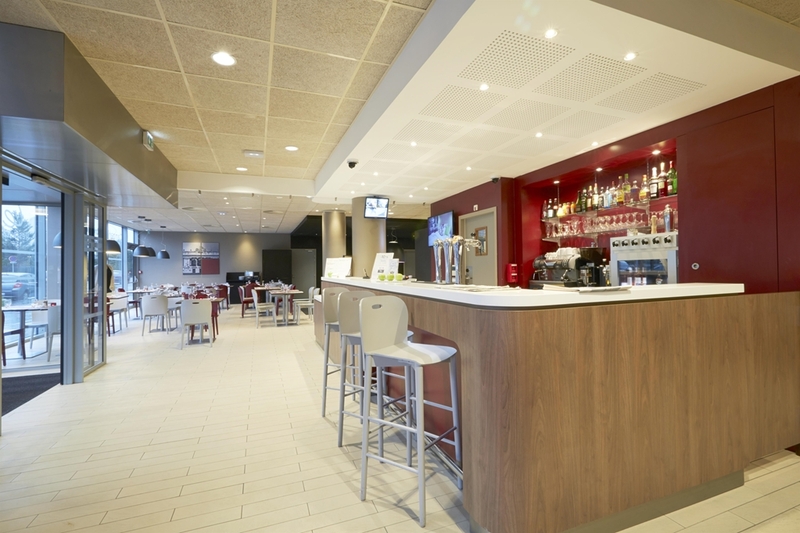 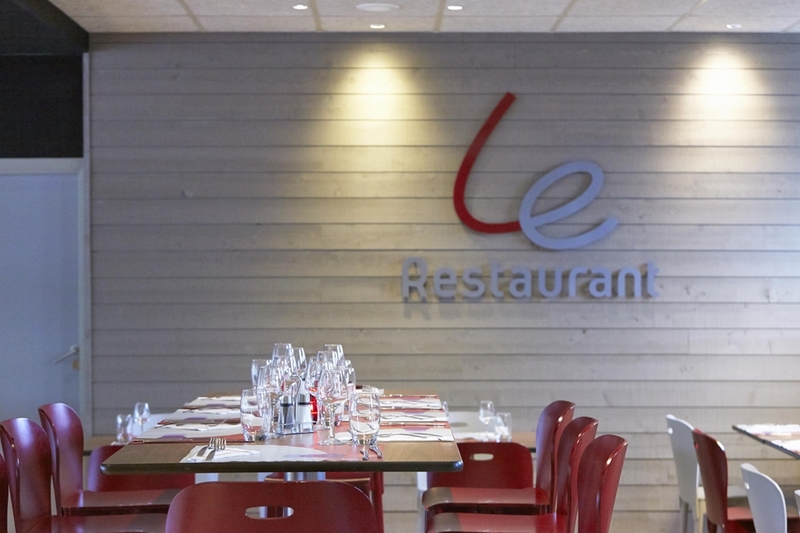 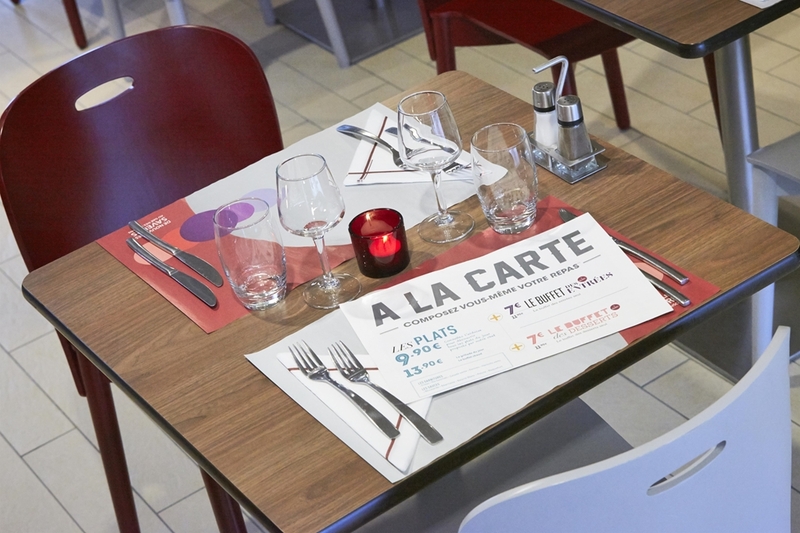 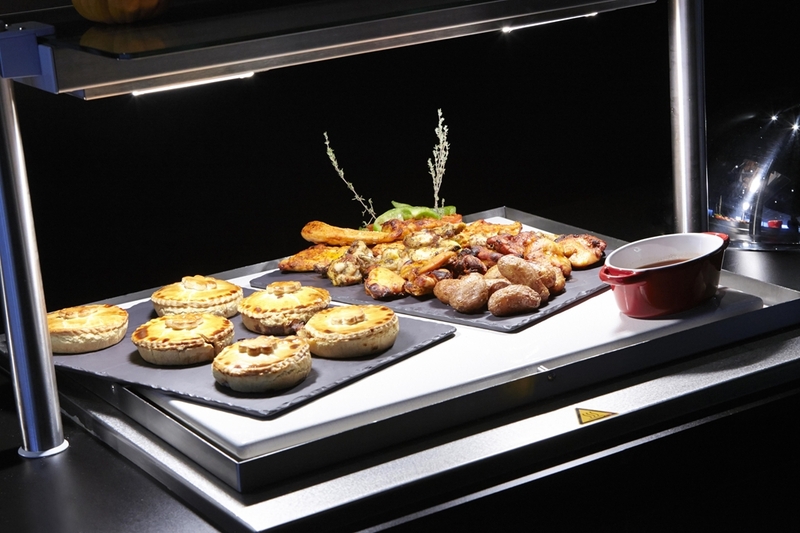 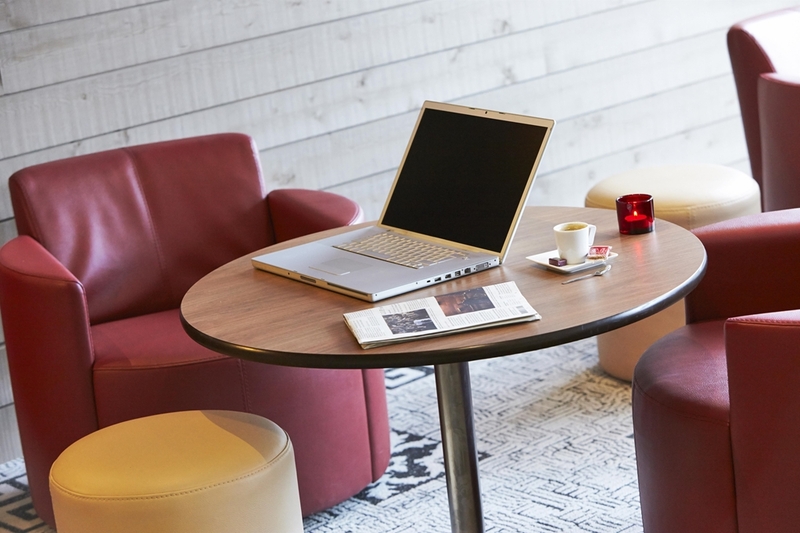 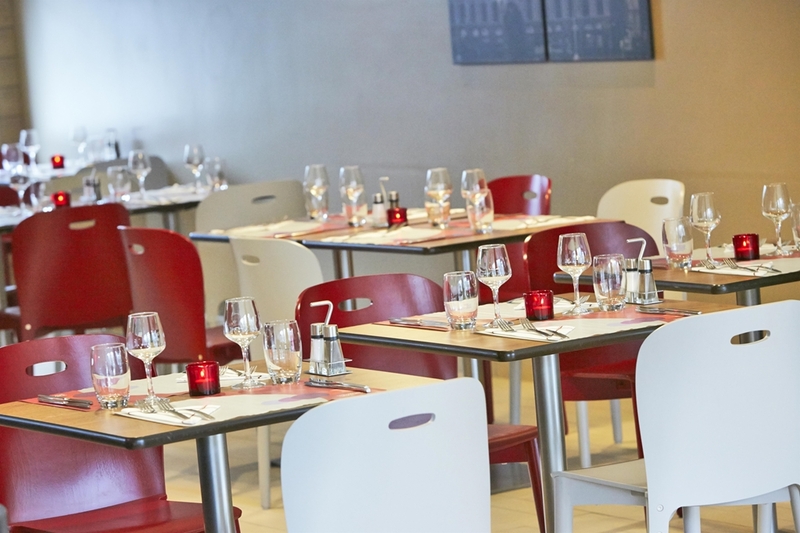 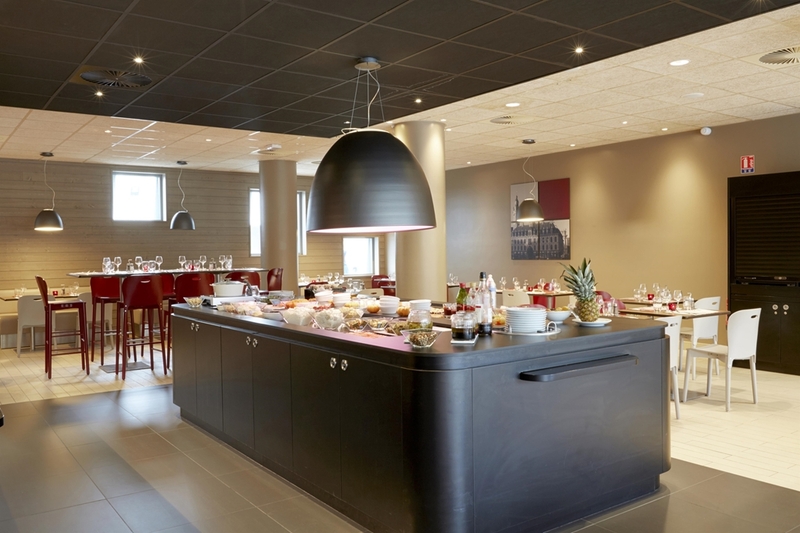 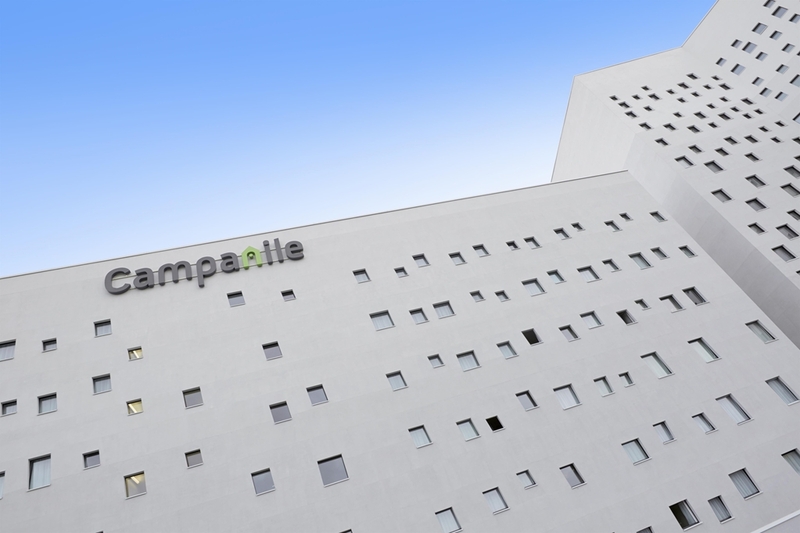 The Campanile Lille Euralille hotel offers a modern and relaxed atmosphere, and a range of high quality services including free Wi-Fi throughout, 24/7 reception, luggage storage, packed lunches, newspapers, a private car park (charges apply), as well as a restaurant and a café. 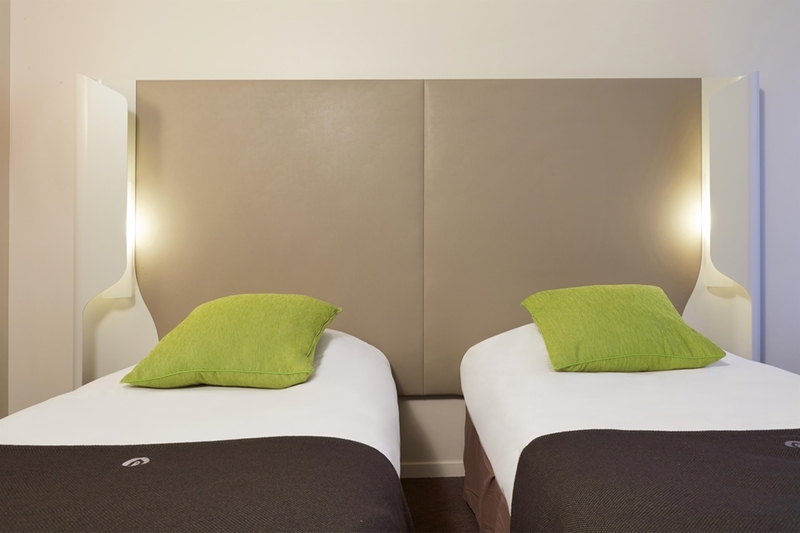 Our friendly team will do their utmost to help make your stay with us as pleasant as possible. 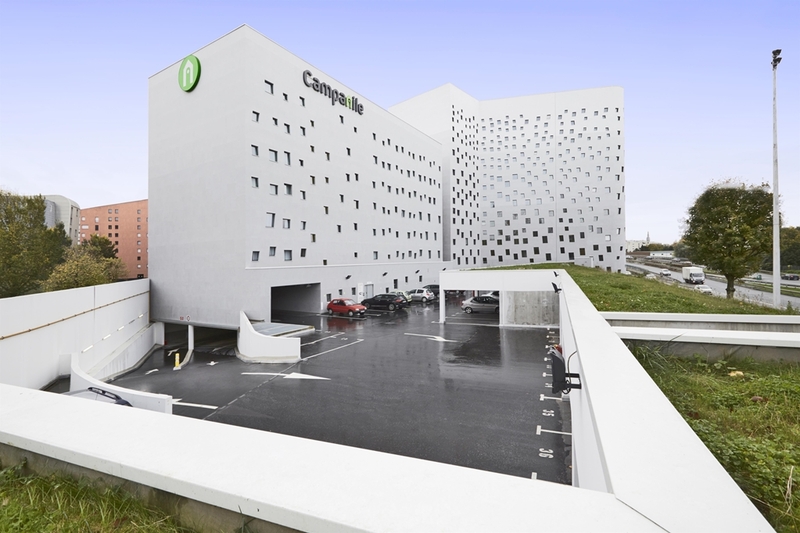 The hotel Campanile Lille Euralille is conveniently located just opposite the Romarin tramway station. 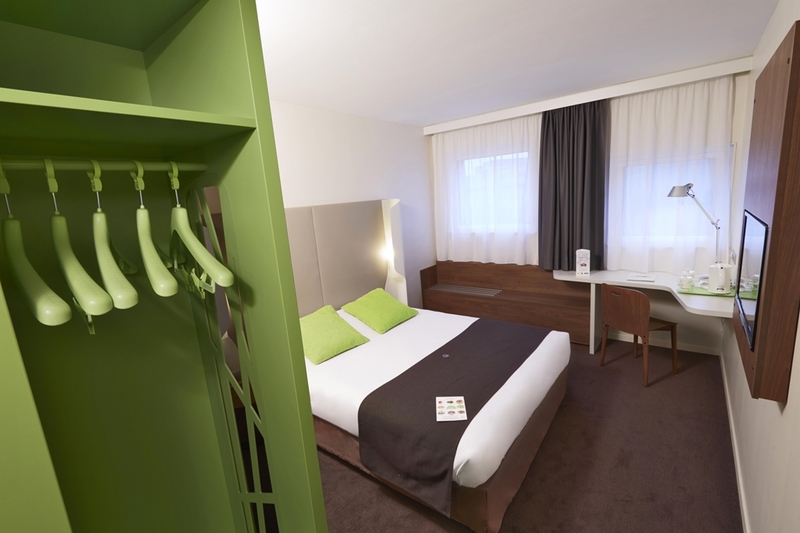 From there, you can catch a tram to Lille-Flandres and Lille-Europe train stations, or to Tourcoing and Roubaix. 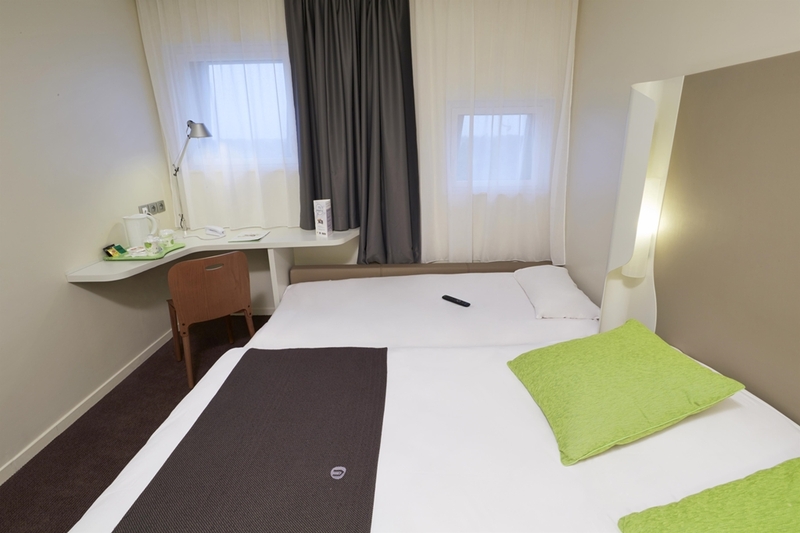 Our hotel is only a 10-min drive from the A1 motorway. 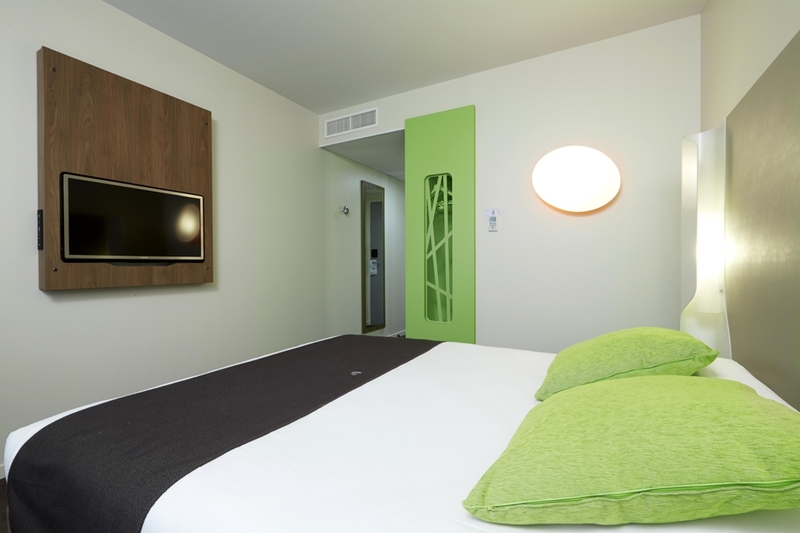 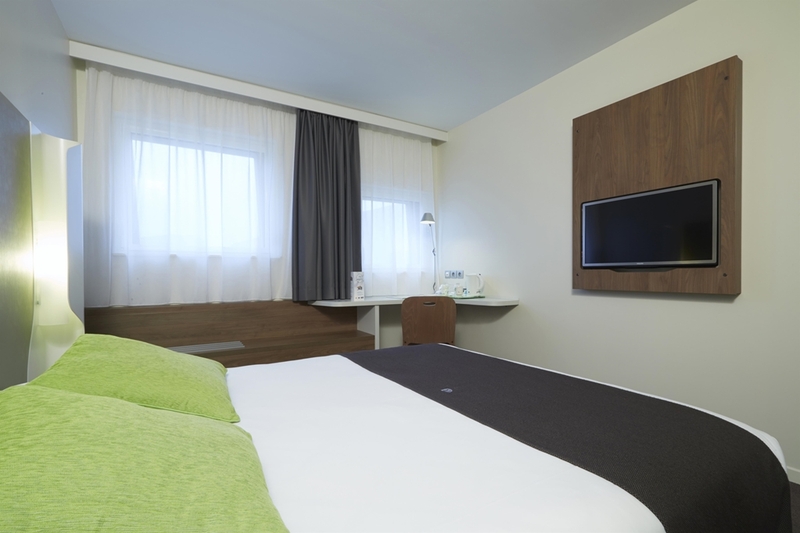 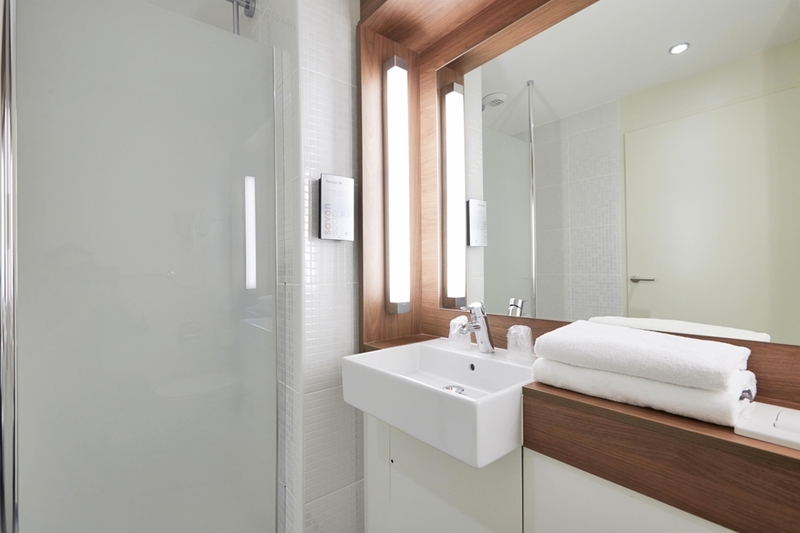 Are you looking for a hotel at an affordable price in Lille? 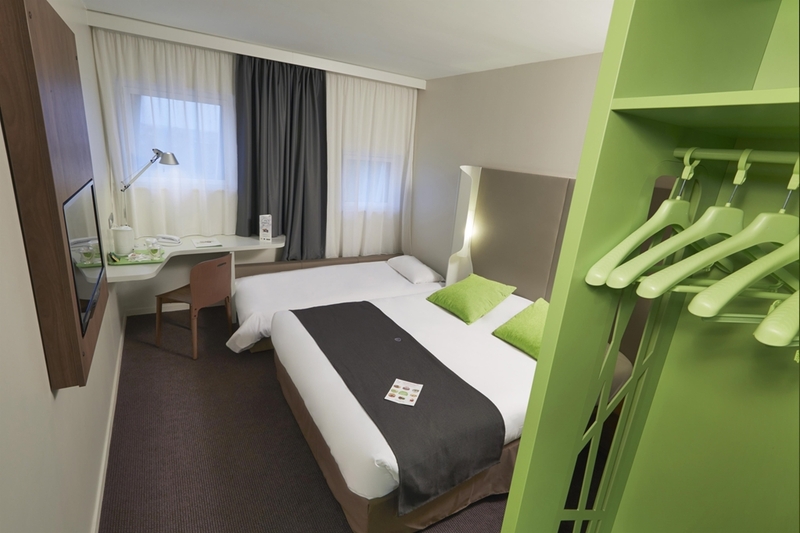 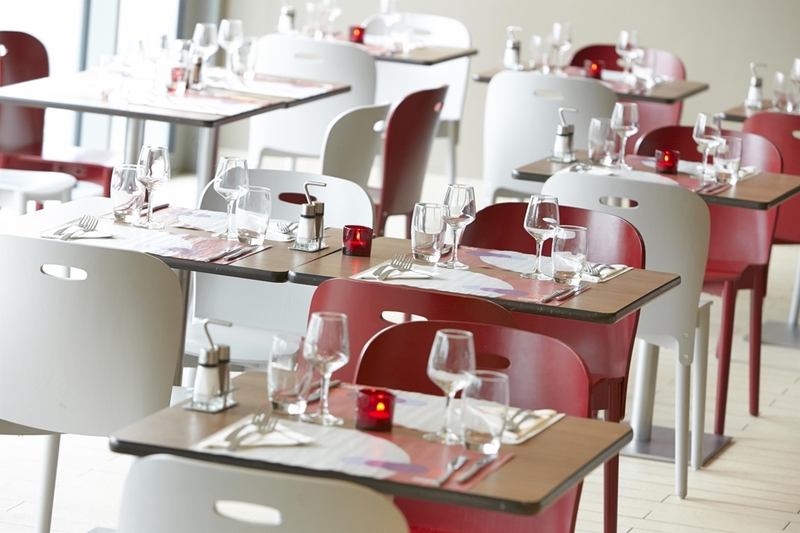 Find all the special deals on the Campanile Lille Euralille La Madeleine Hotel website! 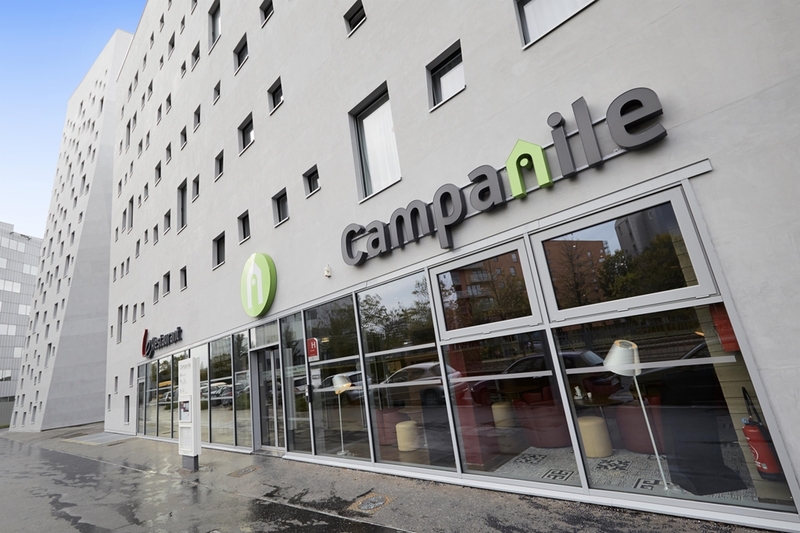 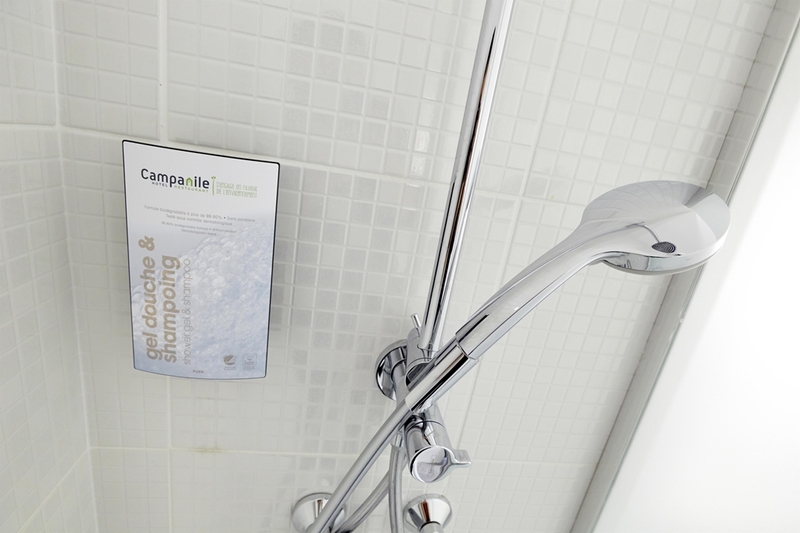 Find other Campanile Hotels in Lille.